Emmanuel Chiluba is a Program Officer at Fistula Foundation’s Zambia office. He works with representatives of the Ministry of Health, assists in training and supervising Community Health Volunteers, and holds sensitization meetings for community leaders in Zambia’s Central Province. Emmanuel holds a diploma in social work, and has over 18 years of experience working with both grassroots organizations and international NGOs. 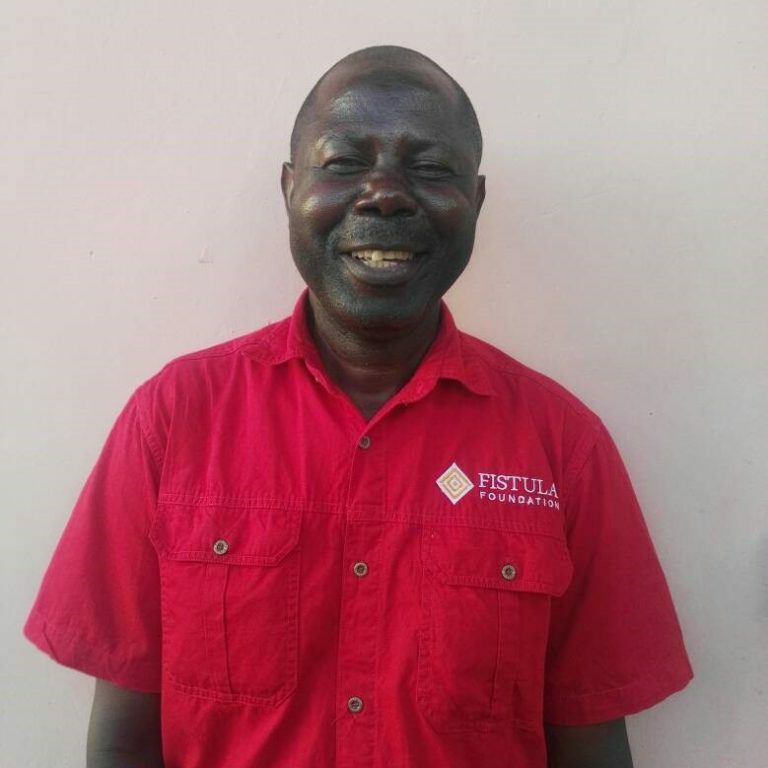 Before joining Fistula Foundation, Emmanuel worked with the Association of Lay Missionaries of Italy, the Churches Association of Zambia, and the Caritas Mpika Catholic Diocese. Emmanuel believes that community activities need full commitment and participation to achieve our goal: to help the many vulnerable women still suffering from obstetric fistula.